Managing prospects and customers is the key to success for any sales manager, and many organizations have invested and implemented a customer relationship management solution to reach its business goals, and ensuring higher customer satisfaction. But given the recent technology evolution in mobile devices, especially tablets, businesses should consider taking advantage of the increased functionality of mobile CRM solutions. On-premise CRM systems are helpful, but they don’t fully offer flexibility and scalability benefits as achieved through mobile CRM. 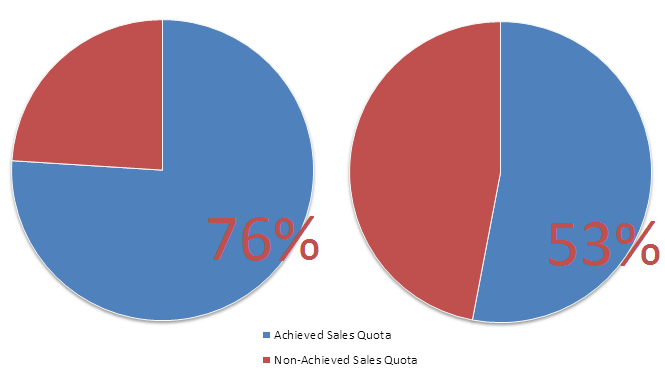 With increase in competition, it is becoming difficult for the sales force to be on top of its game by getting all the information required for closing the sales deal. Every interaction with the customer or prospect needs to be updated on the CRM accurately. 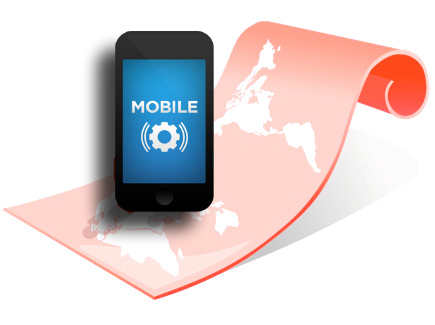 Mobile CRM solutions are built specifically for smartphones and tablets and have revolutionized the sales operations. The CRM mobility allows the sales reps to deliver great customer experience by providing real-time information that they require. 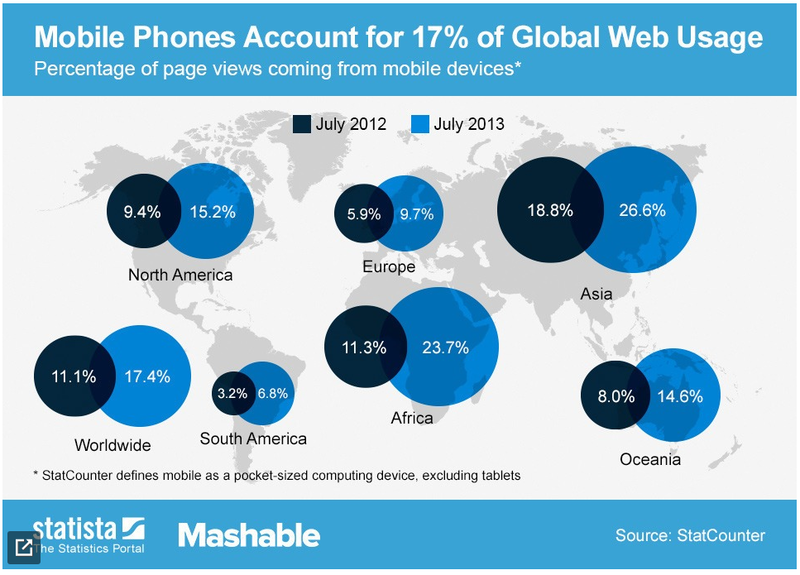 With new mobile devices and tablets being introduced in the market, the usage of Internet traffic through these new devices is growing at a rapid pace. Having your sales team equipped with a CRM mobility solution not only offers a degree of flexibility, but it also helps to boost sales, increase productivity and improve the revenue stream for the enterprise. Among the many mobile CRM benefits, one of the top reasons for using mobile CRM app and software is that they allow enterprises to save time through real-time updates, while increasing sales through fast turnaround times. In short, boost revenue and efficiency at work while keeping the customer happy! CRM mobility also bridges the gap between the close of a sale and the beginning of production. Sales executives that are traveling can immediately send sale reports and order submissions from their mobile CRM enabled devices. Generally with the help of mobile CRM solution, the departments involved for the client requirements are able to deliver better results eliminating the time lag that usually occurs between the close of sale and the salesperson returning to the office to submit reports and orders. 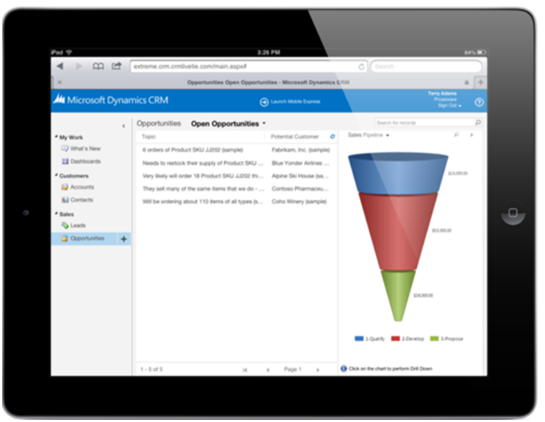 Also, mobile CRM solution delivers faster enterprise service and higher customer satisfaction. CRM mobility solutions enables sales teams to quickly access vital customer-related information like purchase history, pricing, contact information/addresses, helping sales executives to plan meetings on the go and follow prospective sales leads more effectively. Any new details on clients can be keyed in and updated immediately through the mobile CRM solution. Thus, sales reps can dedicate more time in making a sale rather than searching constantly for relevant customer information. Sales managers and executives that are out of office can use the mobile CRM solution to get updated about the status of the various sales accounts. Having a Mobile CRM is like an added arsenal for the enterprise. It helps organizations stay ahead of competition by providing excellent customer service. Access to CRM on the go is not just a valuable tool for the sales team and those involved in Business Development. It also places an important role for improving customer satisfaction levels. Customer service agents, support teams and even senior management can all benefit from using this productive tool. Mobile CRM solutions are the next big productive tools being incorporated as a best practice for improving business processes across enterprises today. If you are looking to develop a mobile CRM solution for your enterprise, talk to our experts at 1-877-RISHABH (1-877-747-4224) or fill in the contact form to know more information on our mobile app development services.